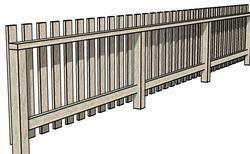 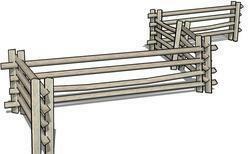 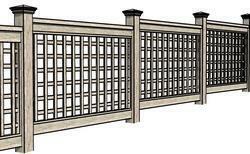 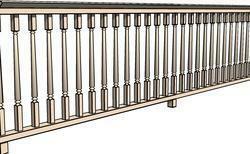 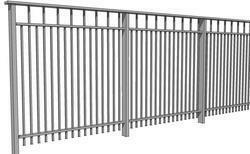 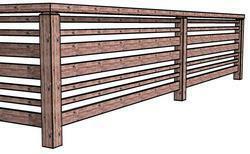 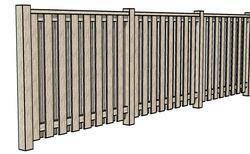 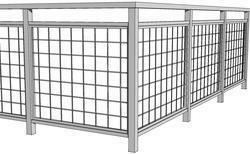 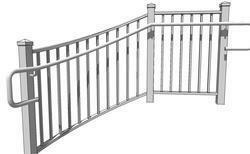 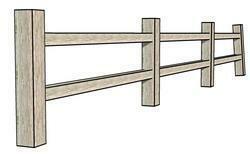 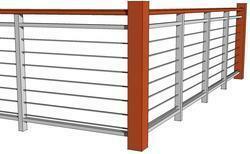 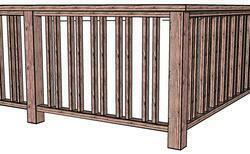 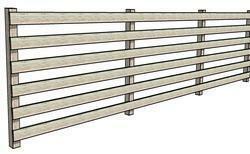 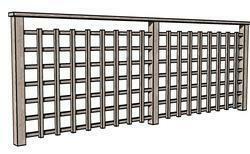 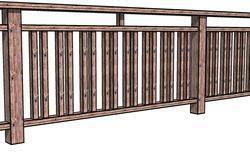 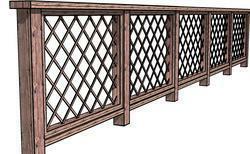 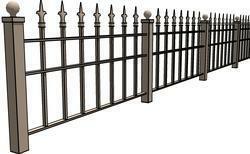 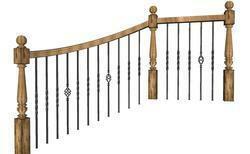 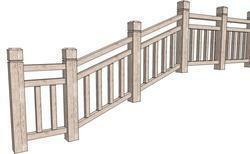 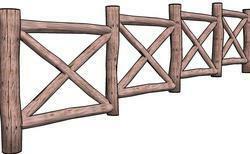 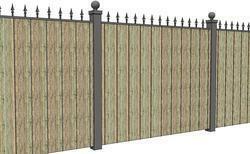 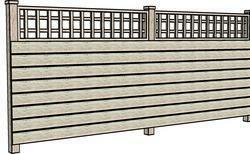 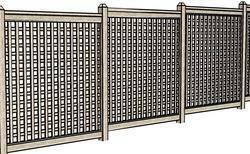 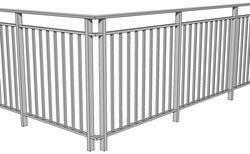 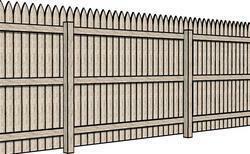 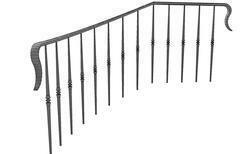 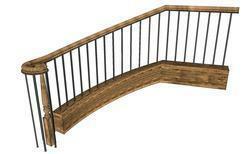 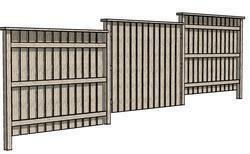 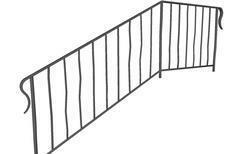 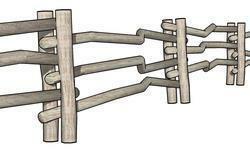 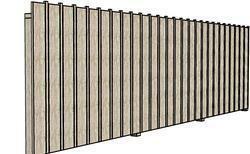 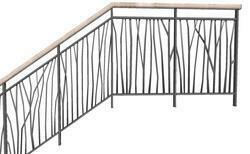 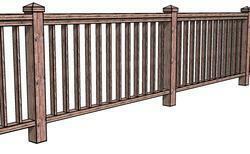 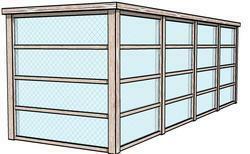 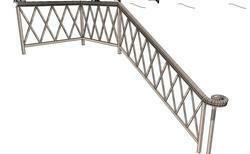 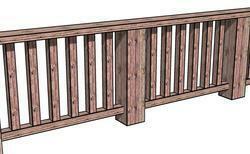 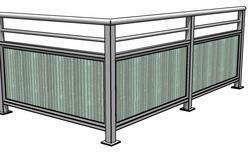 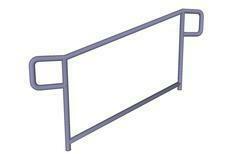 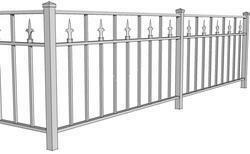 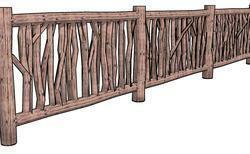 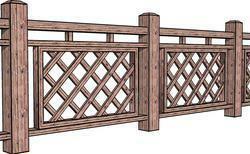 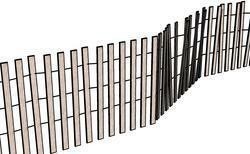 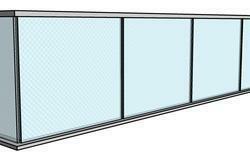 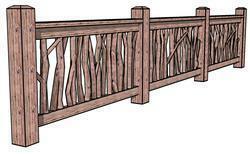 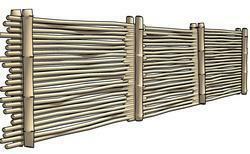 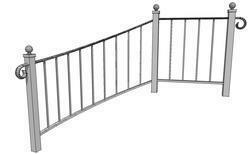 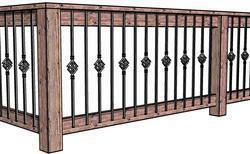 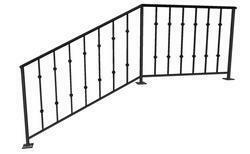 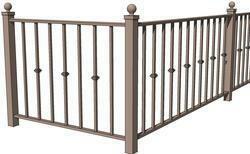 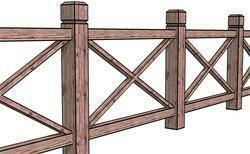 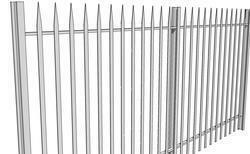 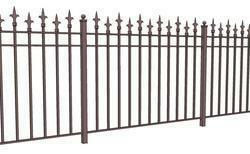 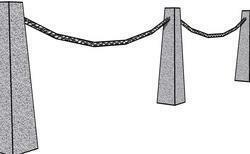 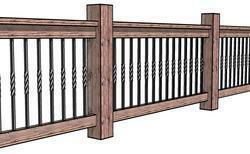 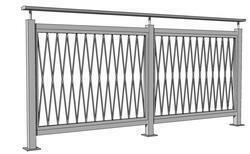 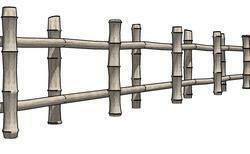 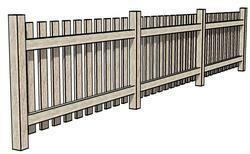 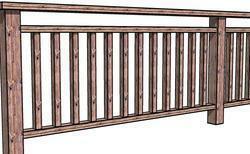 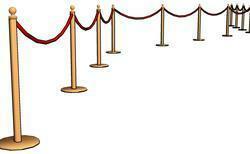 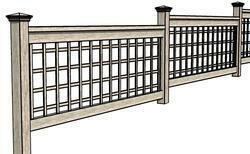 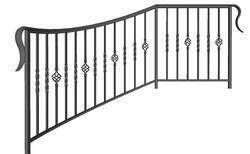 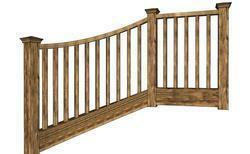 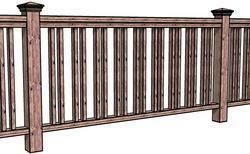 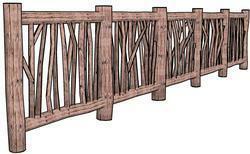 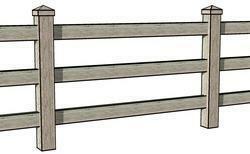 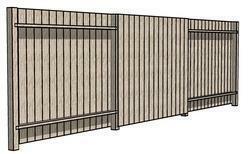 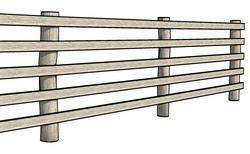 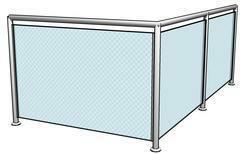 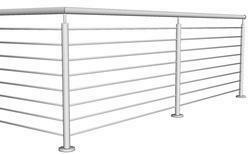 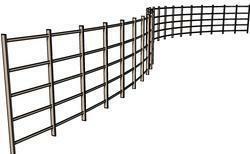 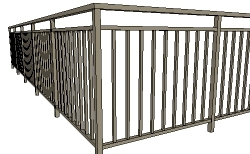 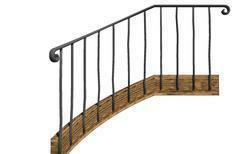 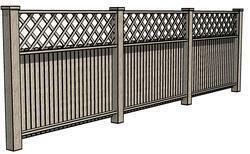 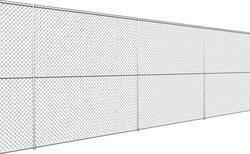 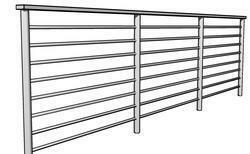 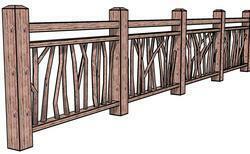 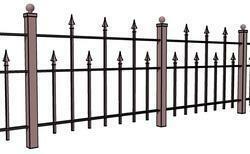 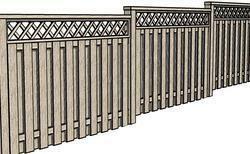 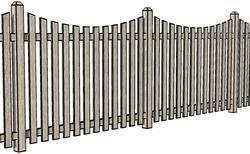 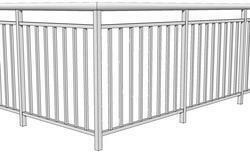 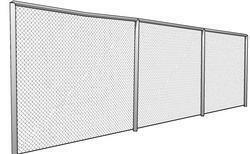 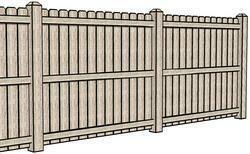 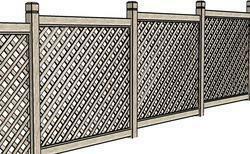 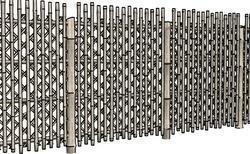 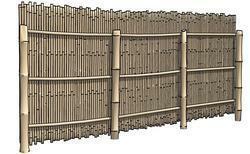 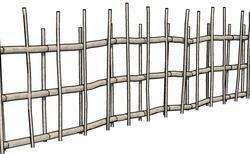 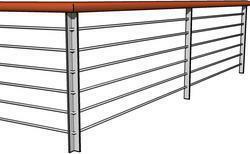 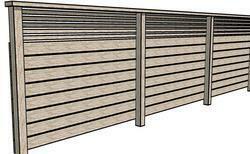 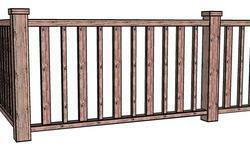 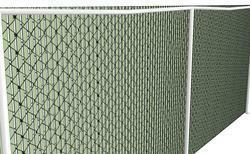 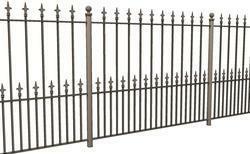 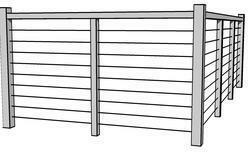 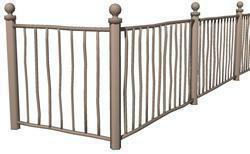 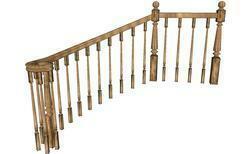 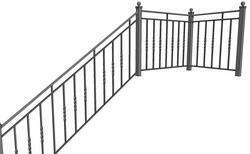 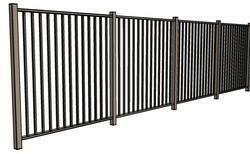 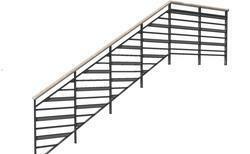 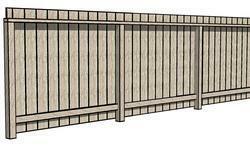 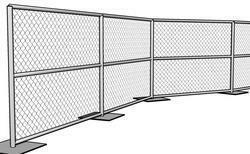 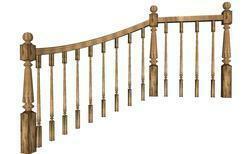 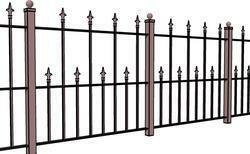 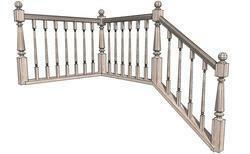 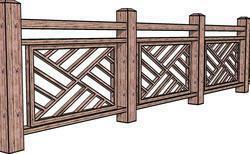 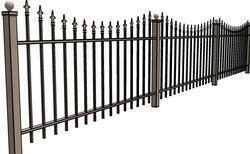 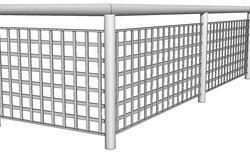 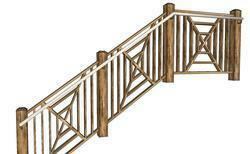 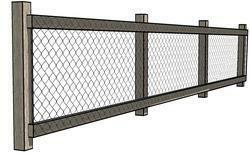 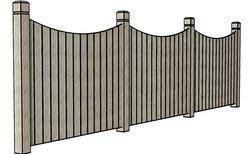 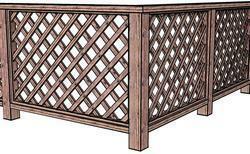 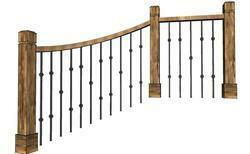 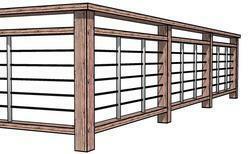 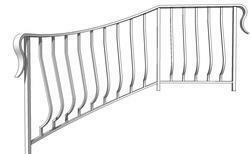 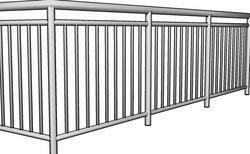 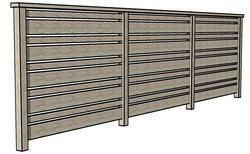 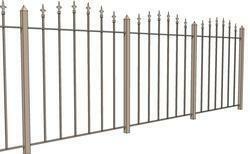 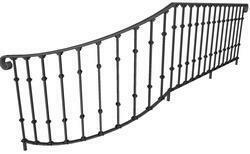 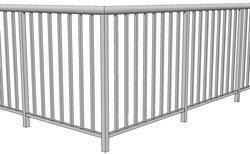 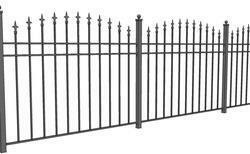 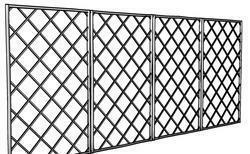 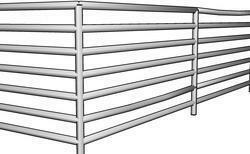 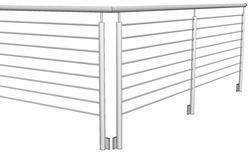 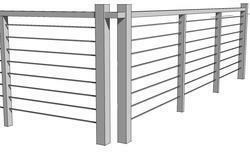 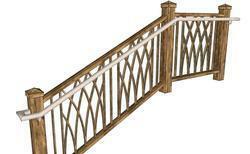 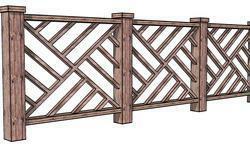 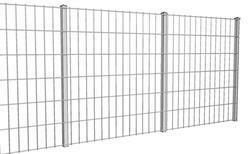 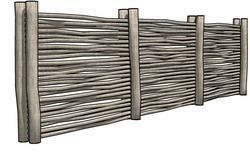 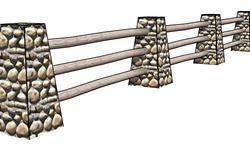 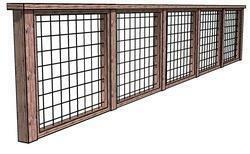 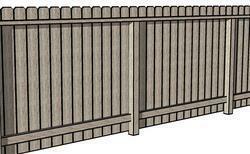 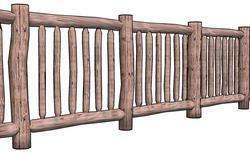 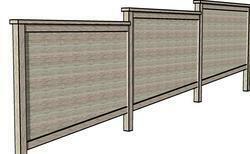 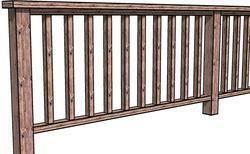 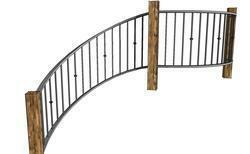 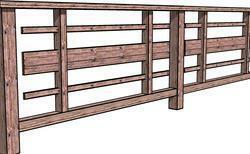 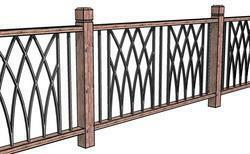 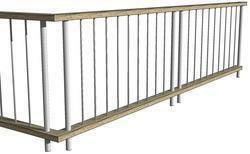 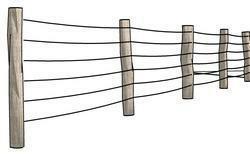 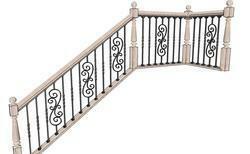 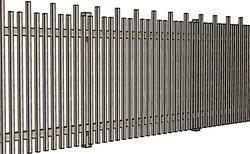 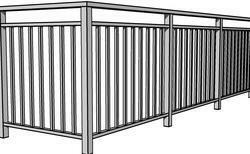 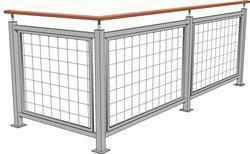 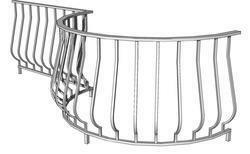 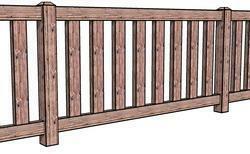 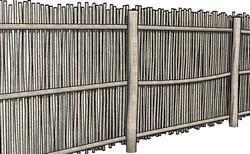 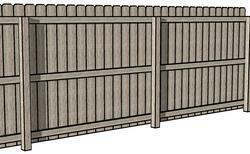 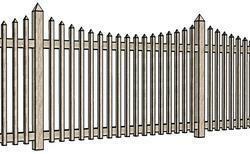 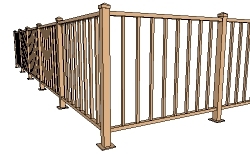 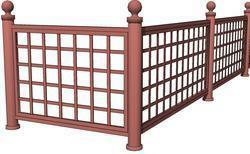 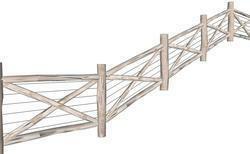 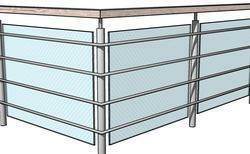 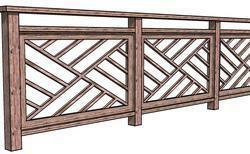 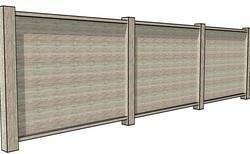 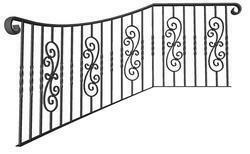 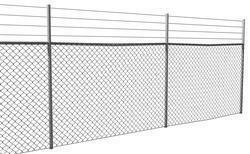 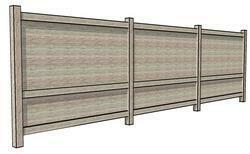 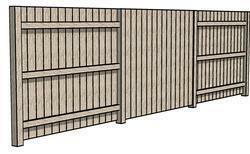 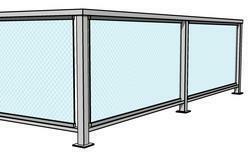 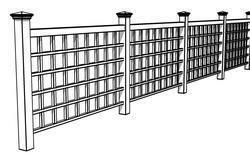 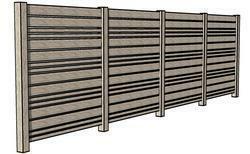 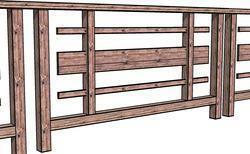 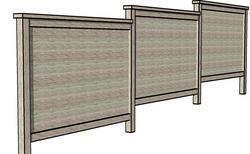 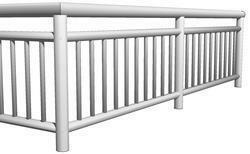 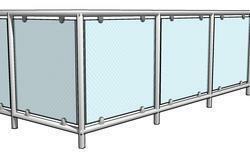 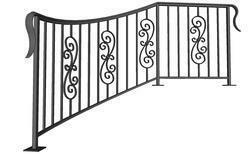 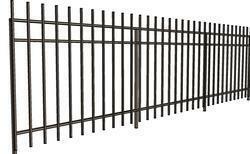 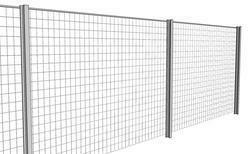 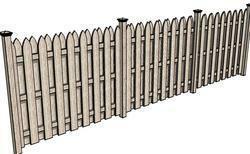 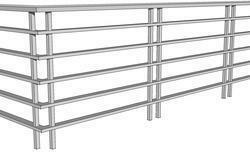 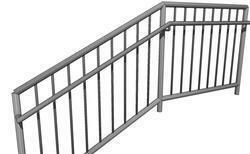 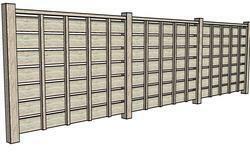 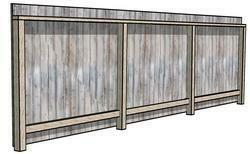 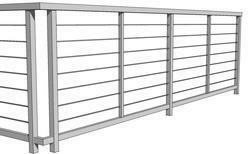 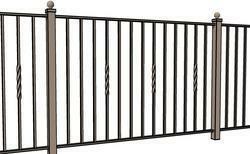 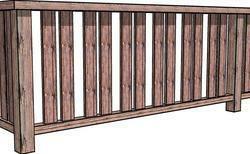 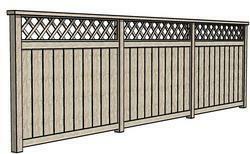 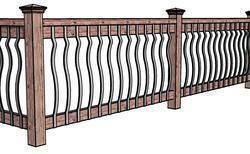 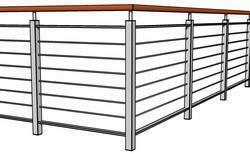 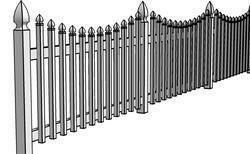 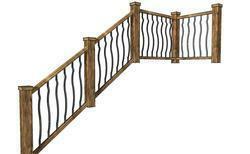 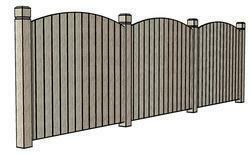 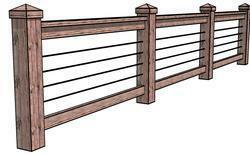 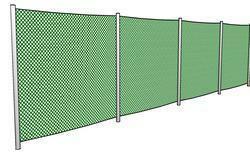 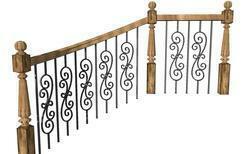 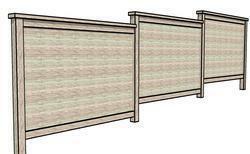 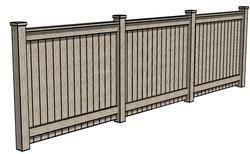 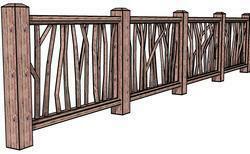 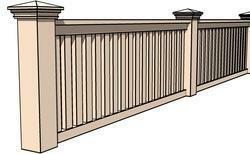 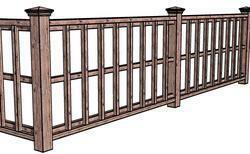 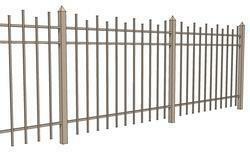 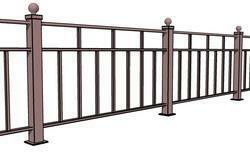 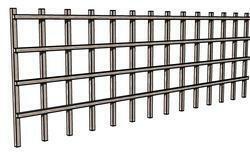 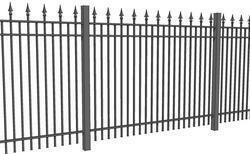 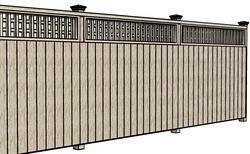 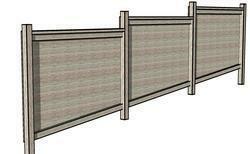 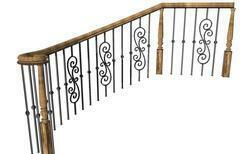 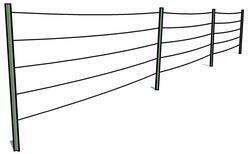 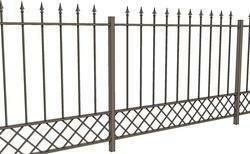 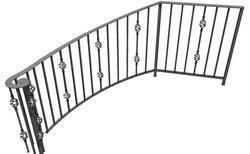 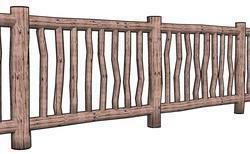 Fences, balcony railings, handrails, banisters.. 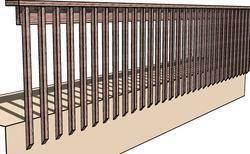 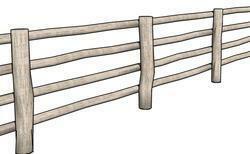 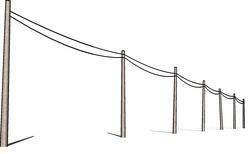 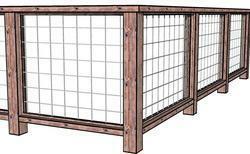 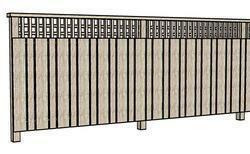 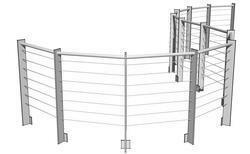 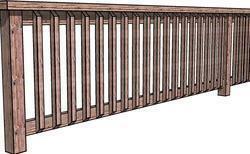 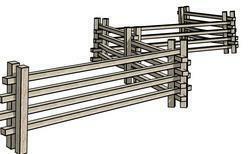 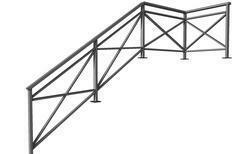 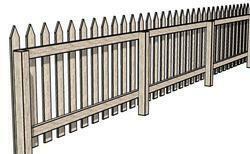 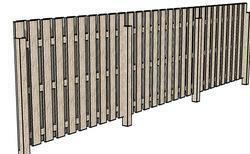 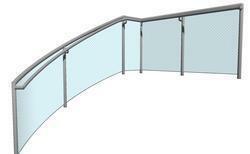 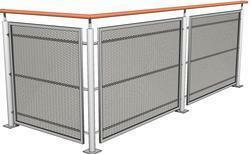 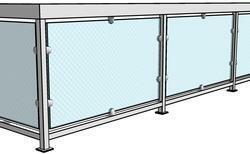 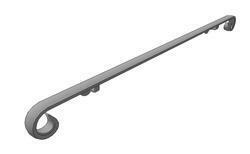 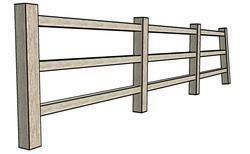 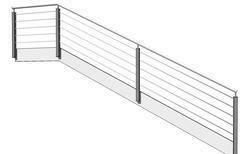 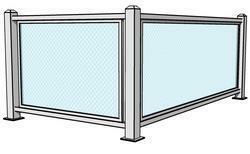 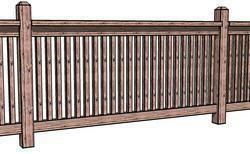 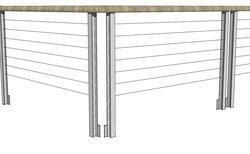 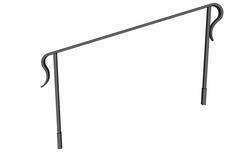 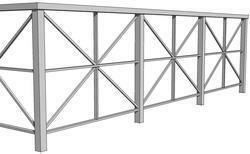 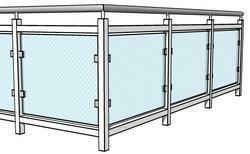 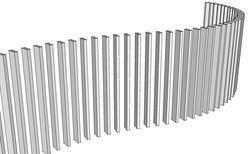 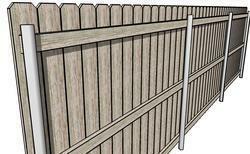 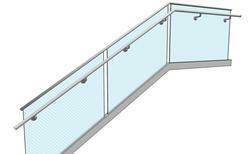 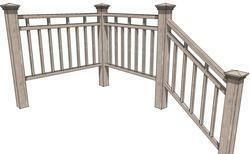 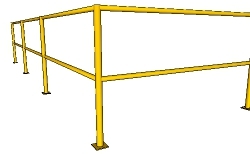 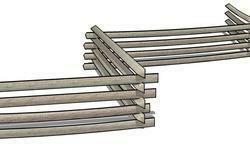 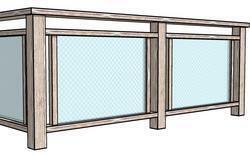 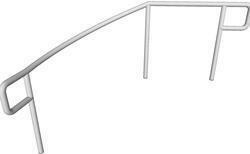 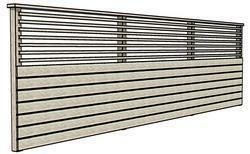 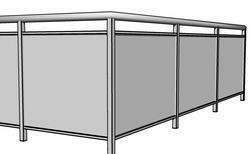 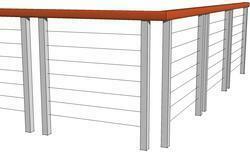 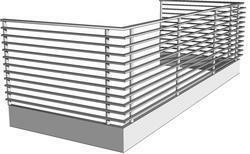 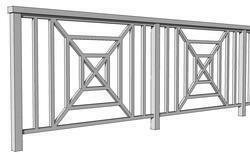 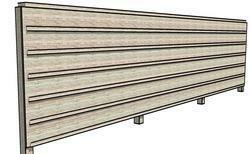 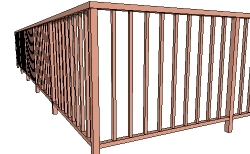 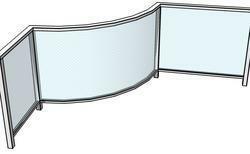 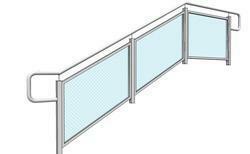 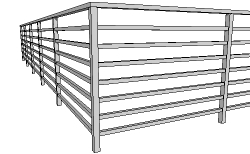 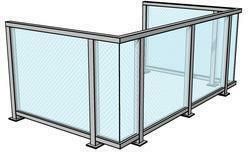 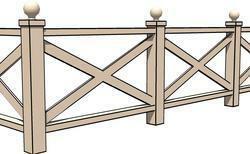 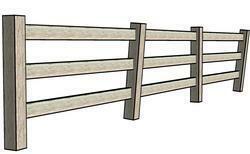 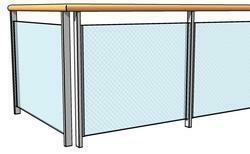 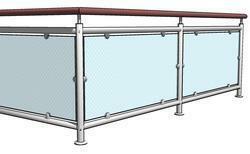 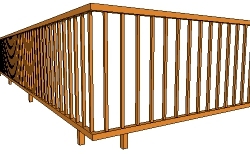 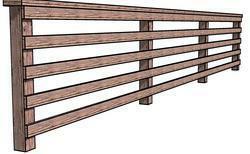 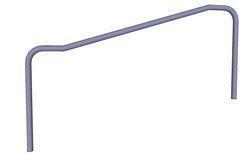 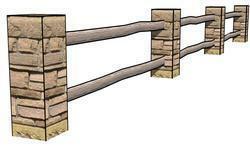 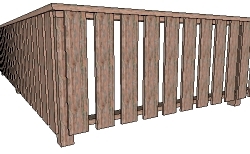 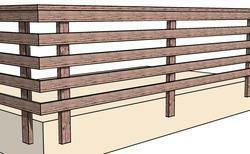 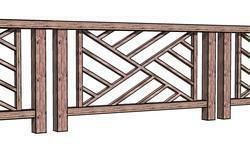 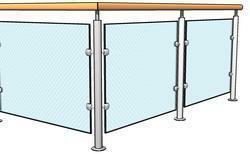 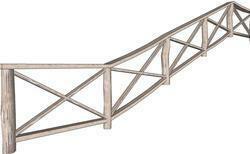 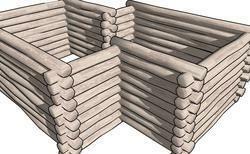 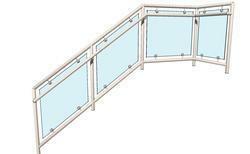 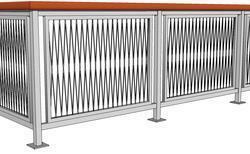 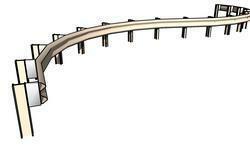 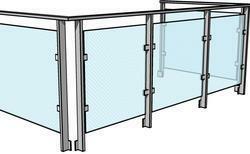 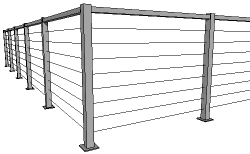 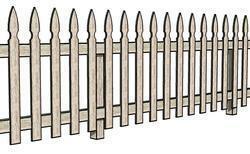 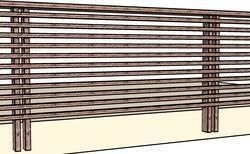 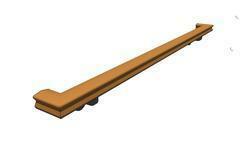 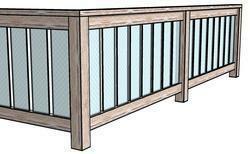 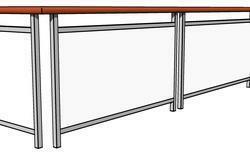 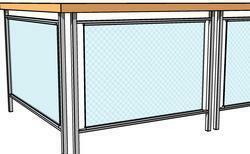 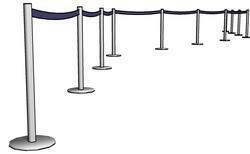 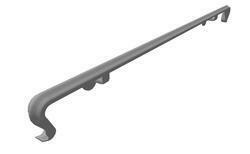 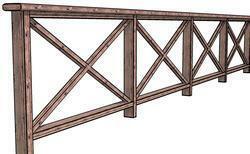 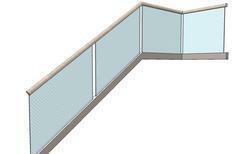 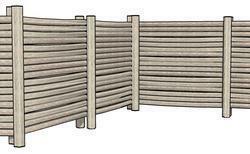 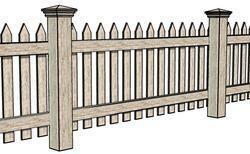 Many options for posts, pickets, and handrail profiles, including user defined shapes. 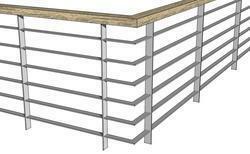 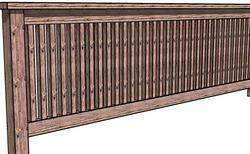 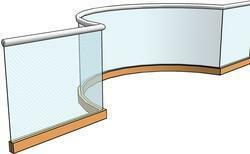 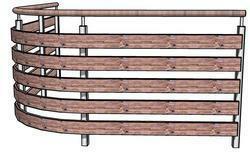 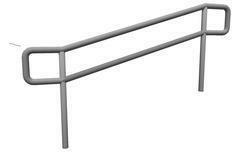 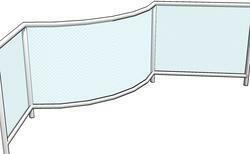 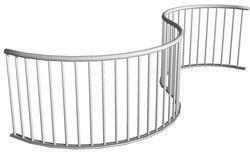 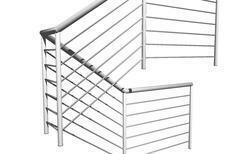 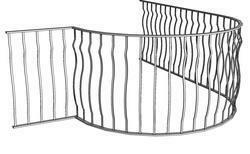 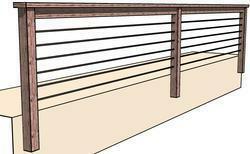 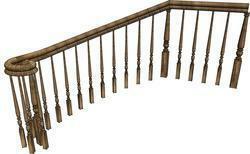 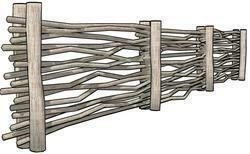 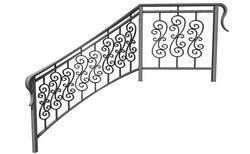 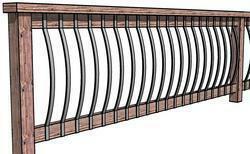 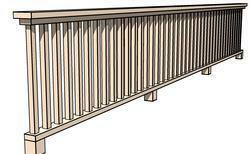 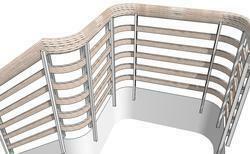 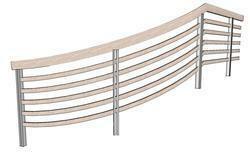 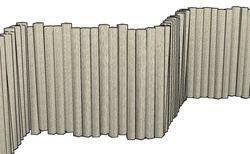 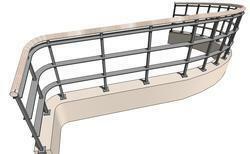 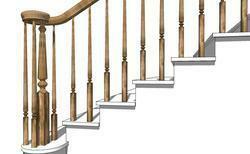 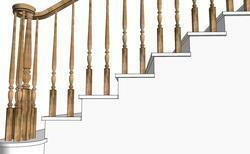 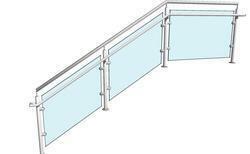 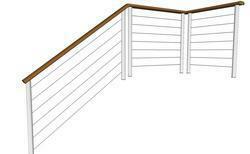 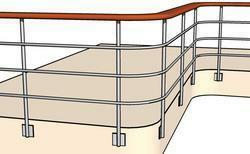 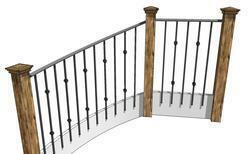 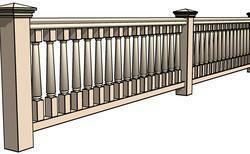 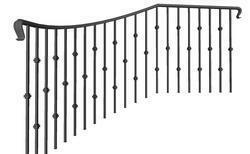 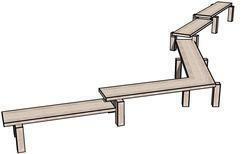 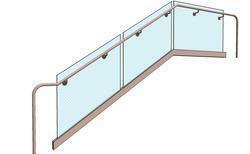 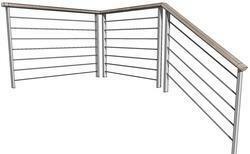 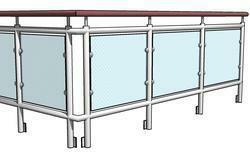 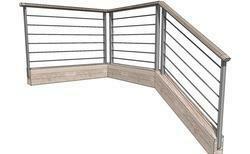 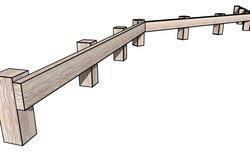 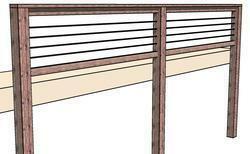 Options for handrail returns, extensions, volutes and brackets. 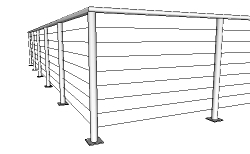 Several options for panel clips or stops. 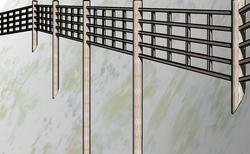 Automatic quantity take-offs and keeps take-off history log. 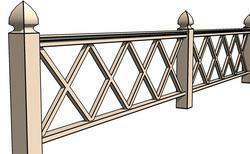 Single entry macro height adjustment.